Albert Einstein of Harry Potter. 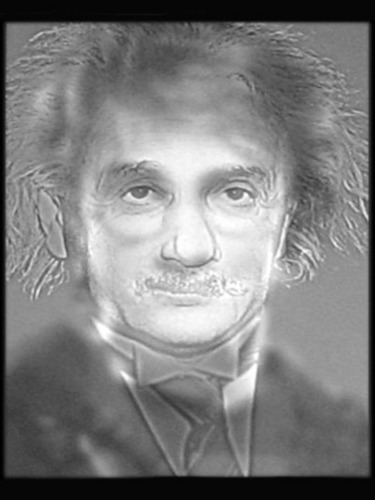 Albert Einstein turns into Harry Potter when u squint your eyes, of verplaats away from the screen. Wallpaper and background images in the Harry Potter Vs. Twilight club tagged: harry potter albert einstein optical illusion.